The team brings together scientists from diverse disciplines (chemistry, biology, biophysics) sharing a common molecular language. The projects carried out in the team aim at understanding fundamental molecular mechanisms underlying the activity and regulation of biomolecules. Fundamental advances in chemistry, biochemistry, biophysics and molecular biology are used to probe living systems at a molecular level and to exploit the results to design new strategies in human therapy and new tools for biology. 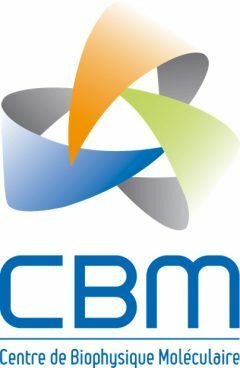 The team is organized into five thematic groups and manages the CBM's NMR and Mass Spectrometry platforms. The team also includes a researcher (Jean-Marc Bonmatin) who studies the impact of pesticides on biodiversity.